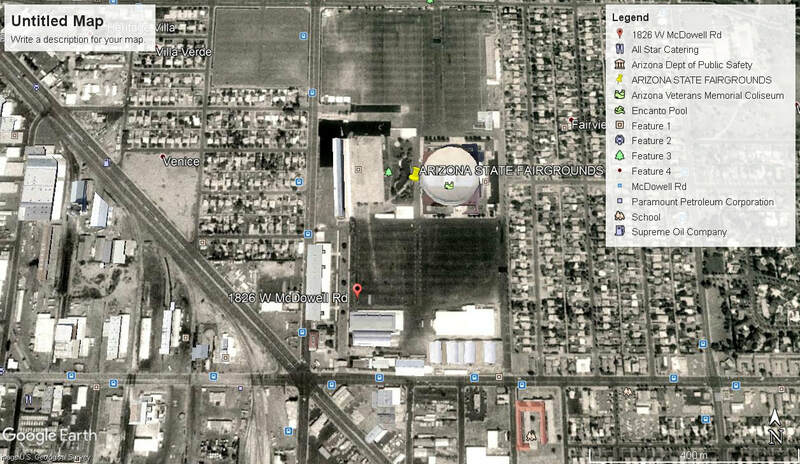 The Arizona State Fairgrounds first held motor racing in 1909, The track was a one mile dirt oval that surrounded the main arena. With the out break of World War 2 motor racing ceased at the venue in 1941. 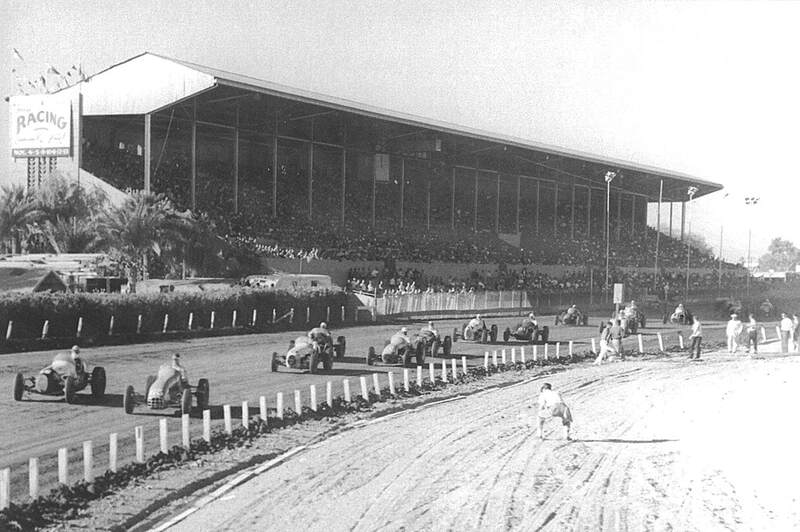 Many big race events santioned by USAC and NASCAR were often held on the big one mile track. During the 1960's some serious accidents occoured because of the higher speeds and the deteriorating track, causing fatalities. The orginisers endured lawsuits after one accident when a car went over the fence injuring twenty three people, The track closed in 1964.